The 2019 MLB season is off and running and the New York Mets and Atlanta Braves are hoping to be factors in the NL East race. The Mets took the first two games, but the Braves responded with a win on Saturday to set themselves up with a chance to split. Before you make any Sunday Night Baseball MLB predictions, listen to the Mets vs. Braves picks from the advanced computer model at SportsLine. The model entered Week 3 of the season on a strong 19-11 run on all MLB selections, and anyone who has followed it is in the black. 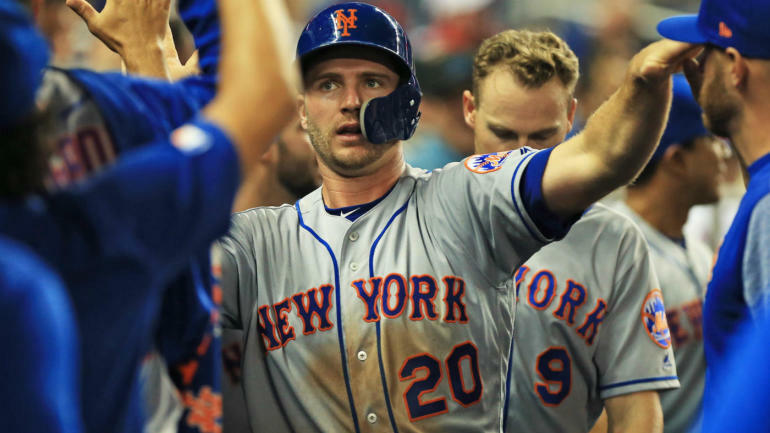 However, given that deGrom has been a known commodity, winning the 2018 NL Cy Young Award, you could argue that Pete Alonso's performance has been the most important element to New York's 9-5 start this season. Ronald Acuna Jr. and Dansby Swanson are both tearing the cover off the ball, which has helped them overcome inconsistency from their talented young pitching staff to get to 8-6.